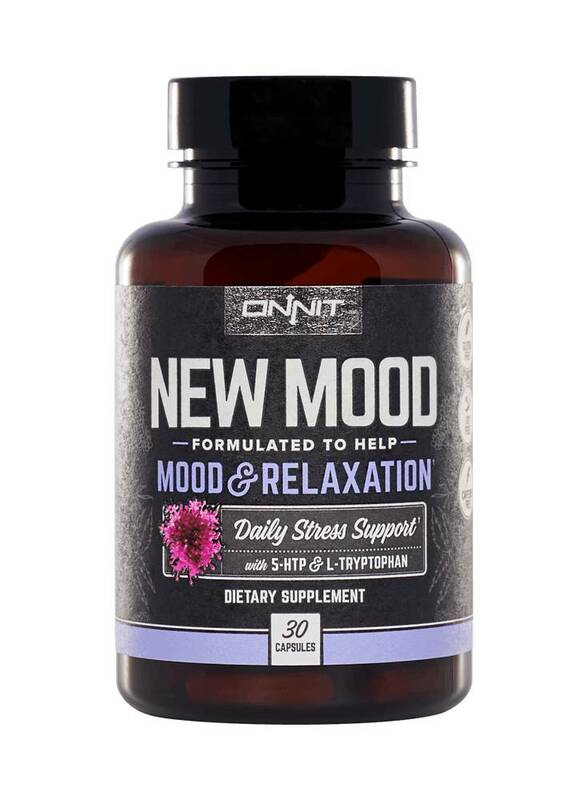 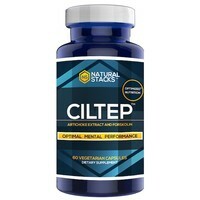 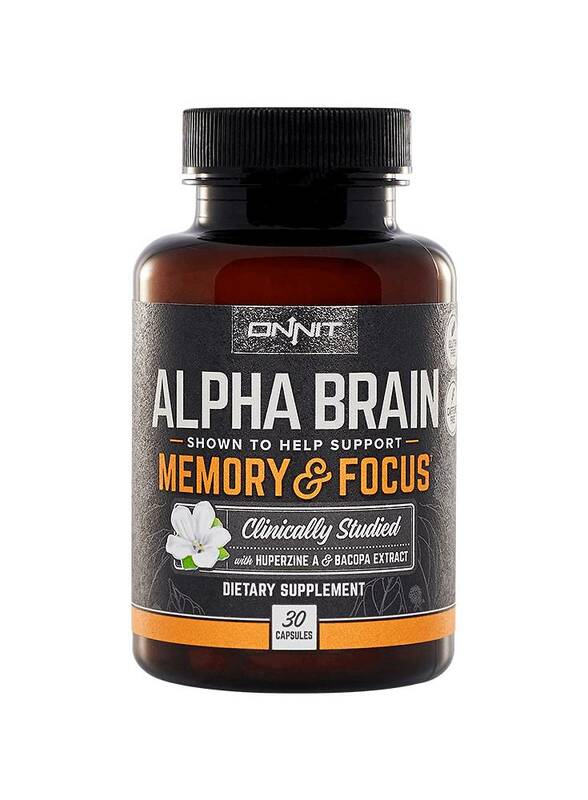 CILTEP® - THE NATURAL "MIND OPENER"
CILTEP is a natural nootropic, formulated by its creator Abelard Lindsay, that combines artichoke extract, forskolin and amino acids and that may help to improve the nervous system and fat metabolism. 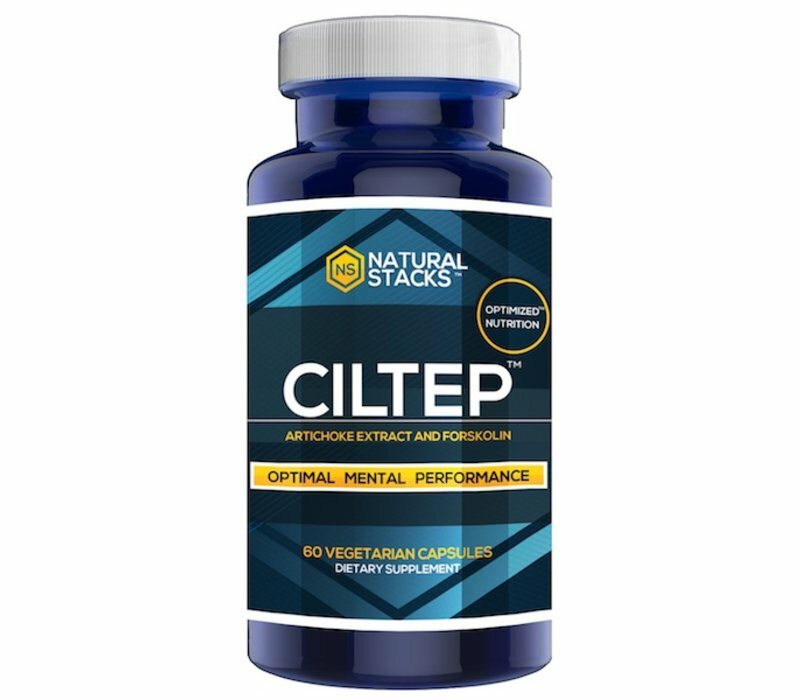 CILTEP is used every day by thousands of people around the world, including CEOs, Wall Street Executives, college students, scientists and creatives. 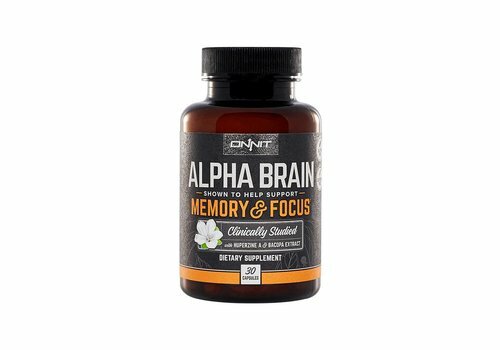 Users typically experience results for 8-14 hours. 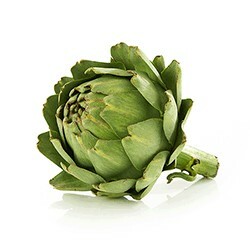 Artichoke extract contains Luteolin. 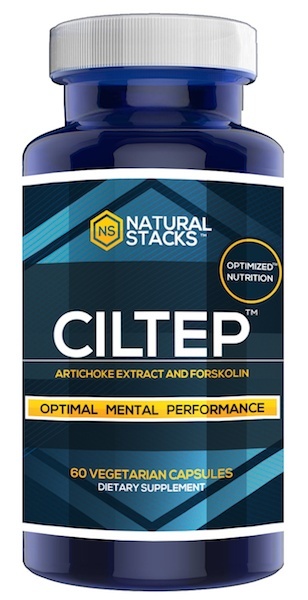 CILTEP has 900 mg of the highest quality Artichoke Extract in each serving. 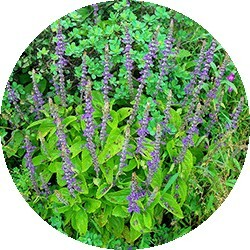 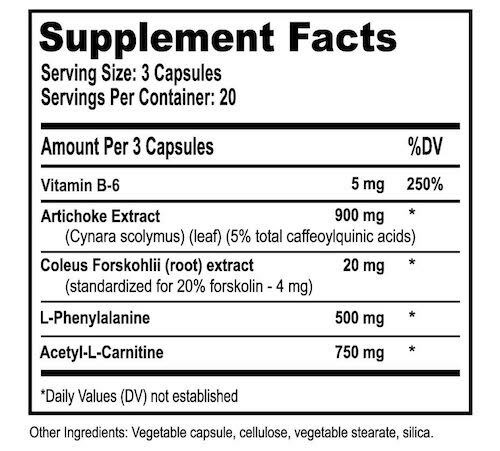 CILTEP features premium Coleus Forskohlii standardized for 20% Forskolin. There are 4 mg of Forskolin in each serving of CILTEP. 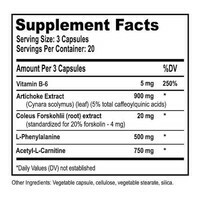 L-Phenylalanine, L-Carnitine, and Vitamin B6 are included in the CILTEP formula. 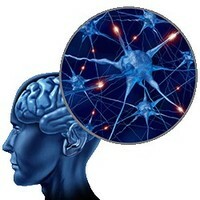 The latter may support parts of the nervous system. 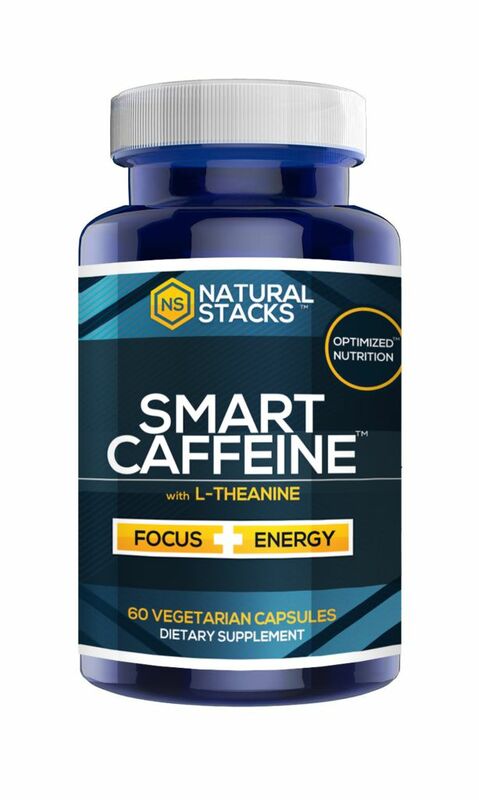 L-Phenylalanine and L-Carnitine are amino acids found in some foods. 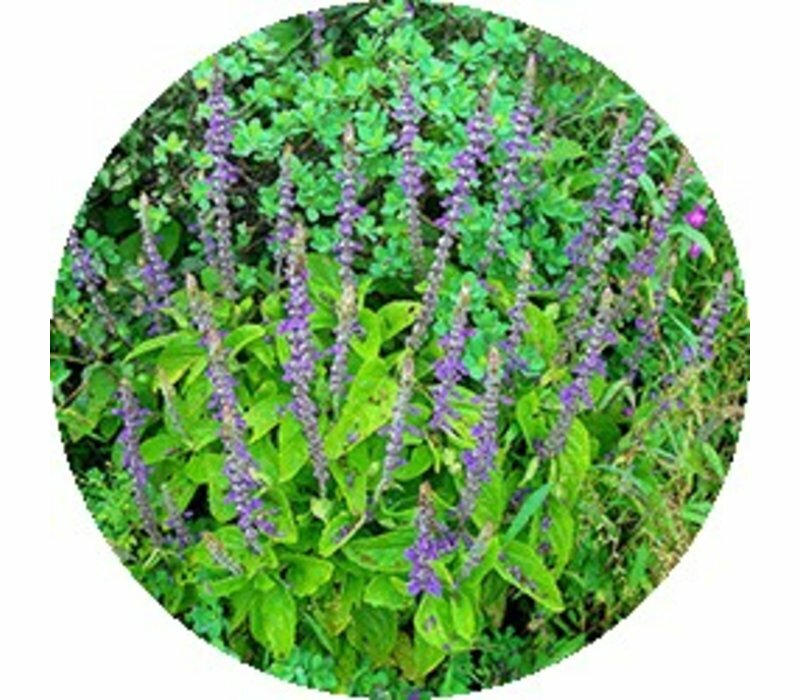 CILTEP is often used in combination with other stimulants. 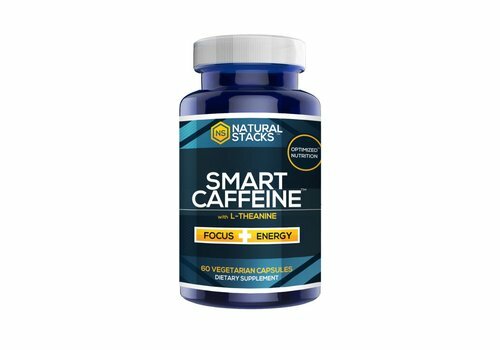 Certain types of tea and coffee may work but SMART CAFFEINE is recommended it does not cause the nervousness and jitters that are common with regular caffeine sources. 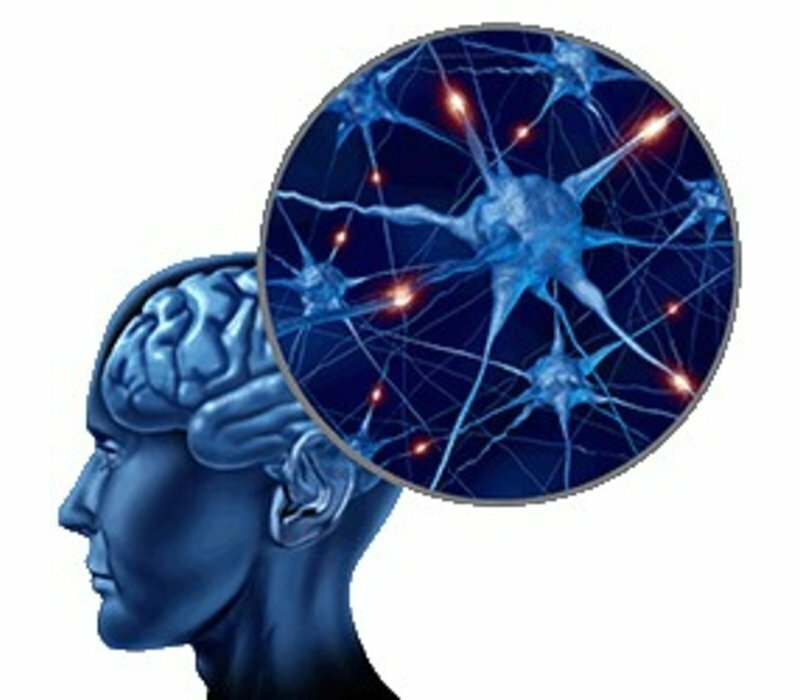 Be extremely cautious with stimulants because CILTEP magnifies their effects. Ciltep is wel een favoriet! 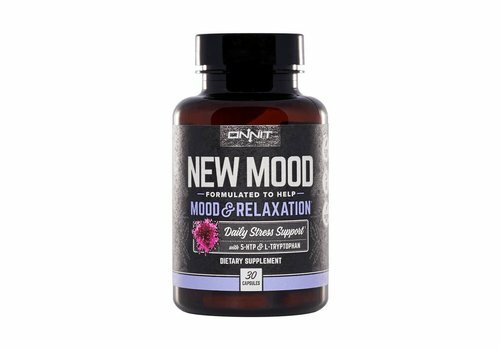 Heb bijna alles wel een keer geprobeerd maar vind deze persoonlijk het meest relaxed. 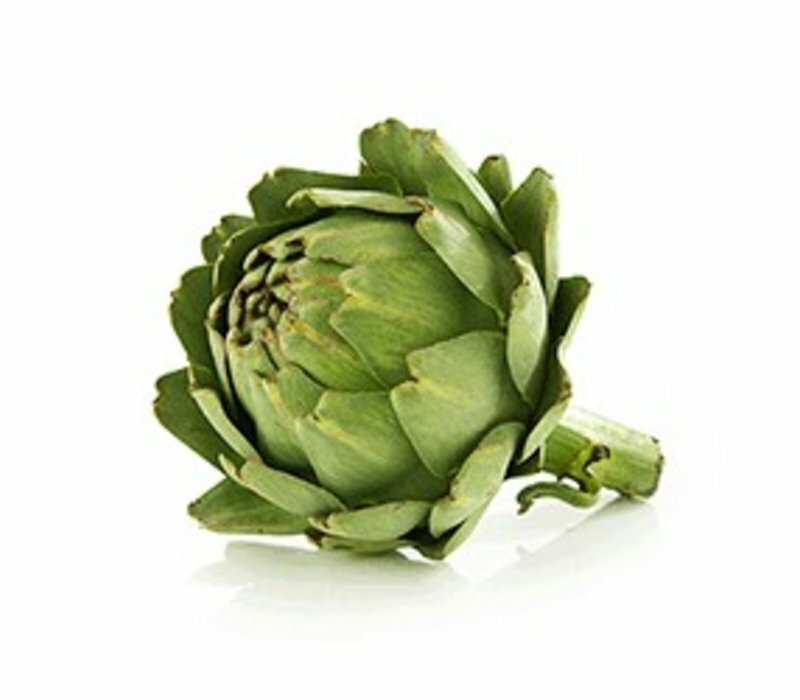 Ik denk dat het gewoon het beste aansluit op mijn lichaam.